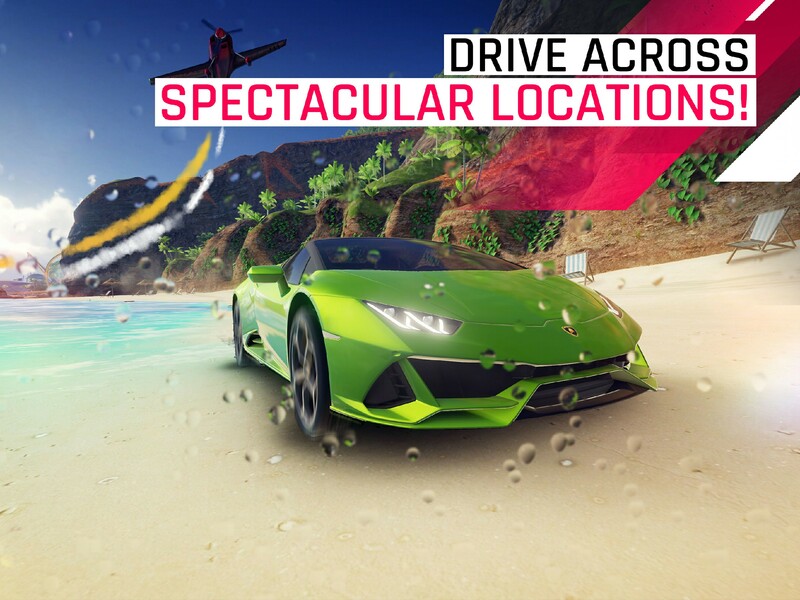 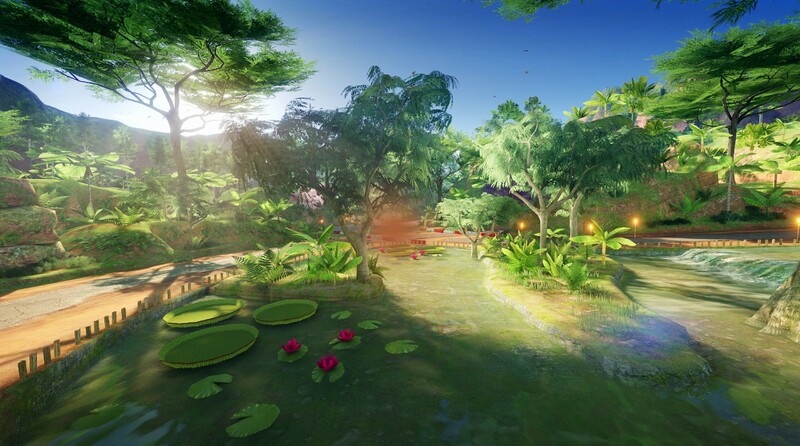 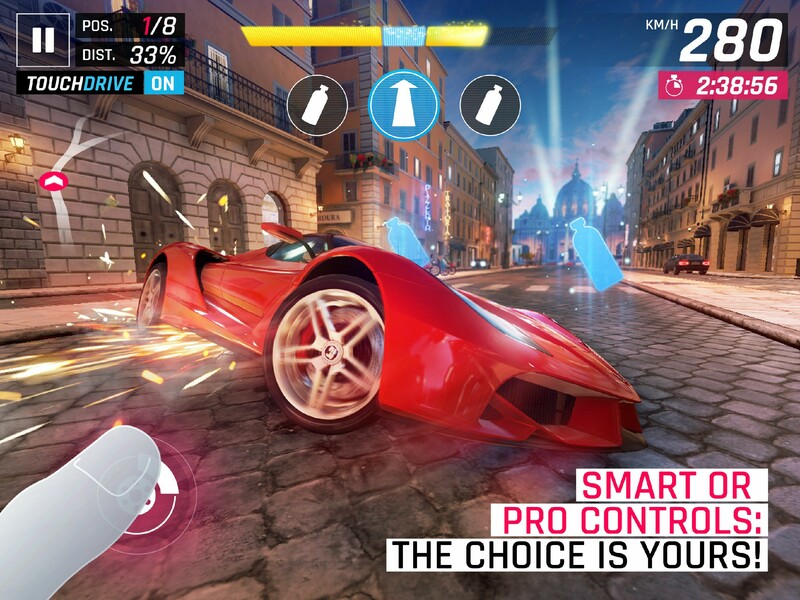 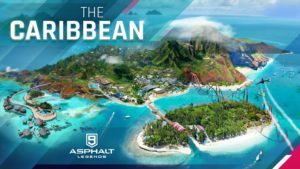 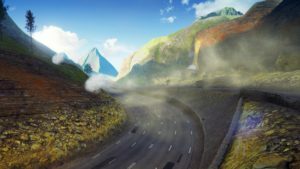 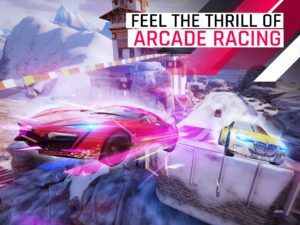 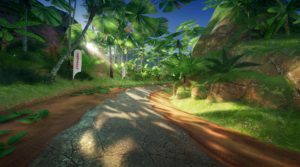 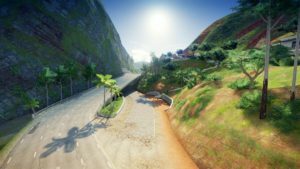 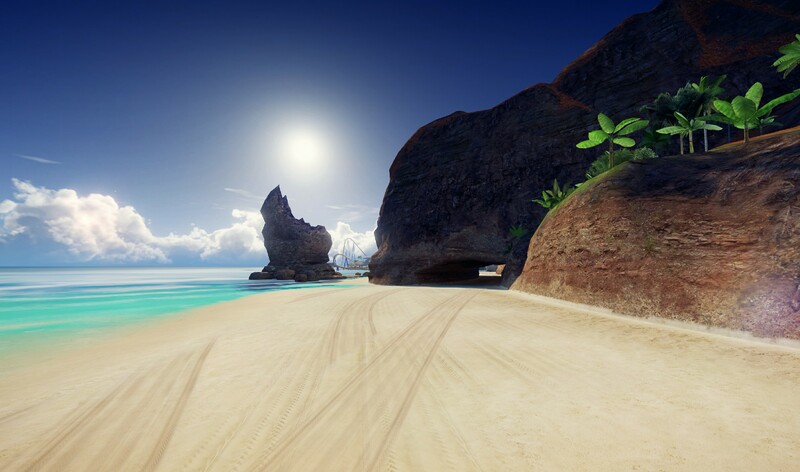 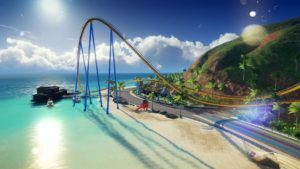 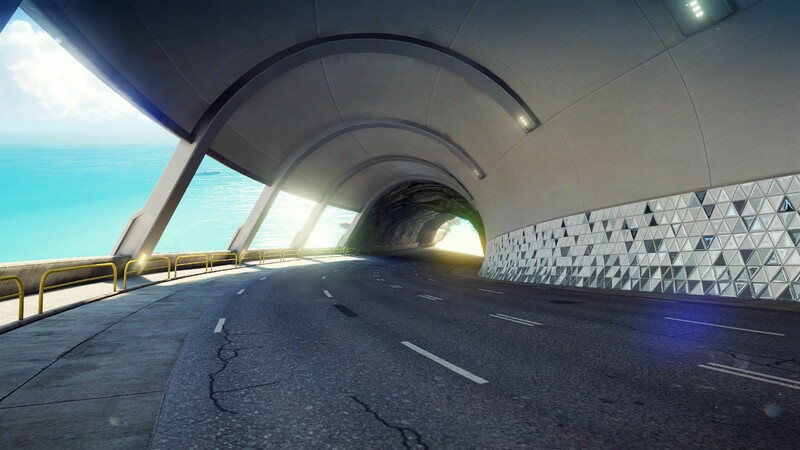 Asphalt 9: Legends: Caribbean Update! Designed as a tribute to the most beautiful islands of our planet, the Caribbean location faithfully recreates the joy of an exotic holiday escape. 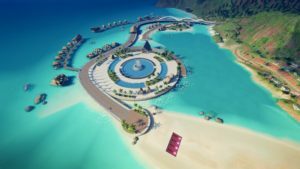 10 tracks in total are nestled within each corner of the island. Each offers something special as you ride through, like the pure white sands of The Beach and graceful clouds that drift over The Mountain. 3 New career seasons have also been added across the Career mode so everyone can try out the new location – regardless of their progression. 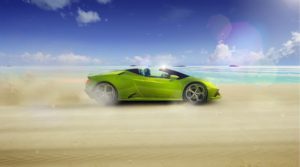 The Mercedes-Benz SLR McLaren is a coupé that was jointly developed by Mercedes-Benz and McLaren. The Lamborghini Aventador J is an unique cabrio car that was unveiled by Lamborghini at the 2012 Geneva Motor Show. 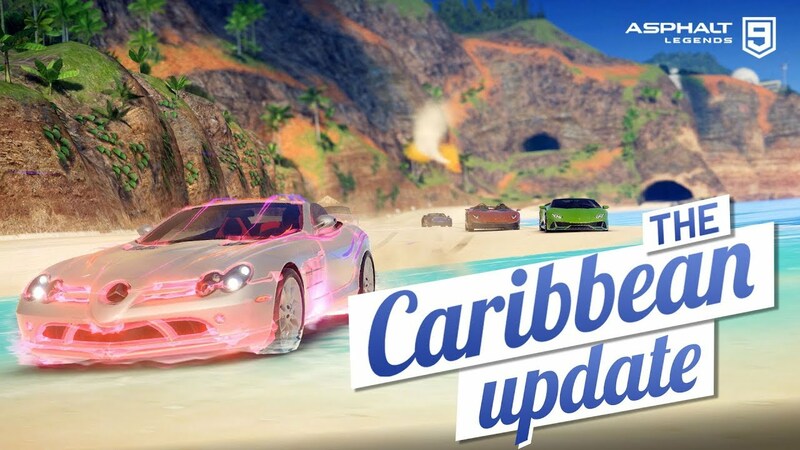 On top of that, we’ve added an option in the game garage so you can now open the top of our other convertible cars and keep them converted during the races. 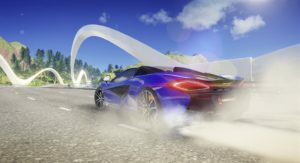 Our Multiplayer system is being upgraded so as to be able to host more than one Multiplayer season at a time. 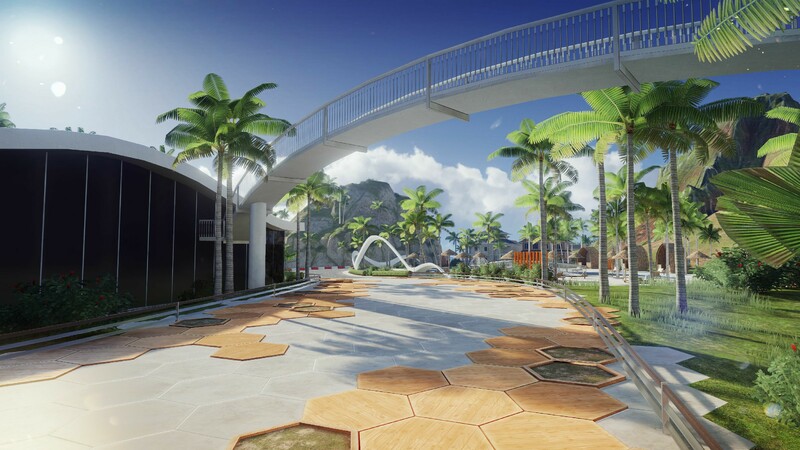 Players will still be able to play the current and main “World series” multiplayer season. 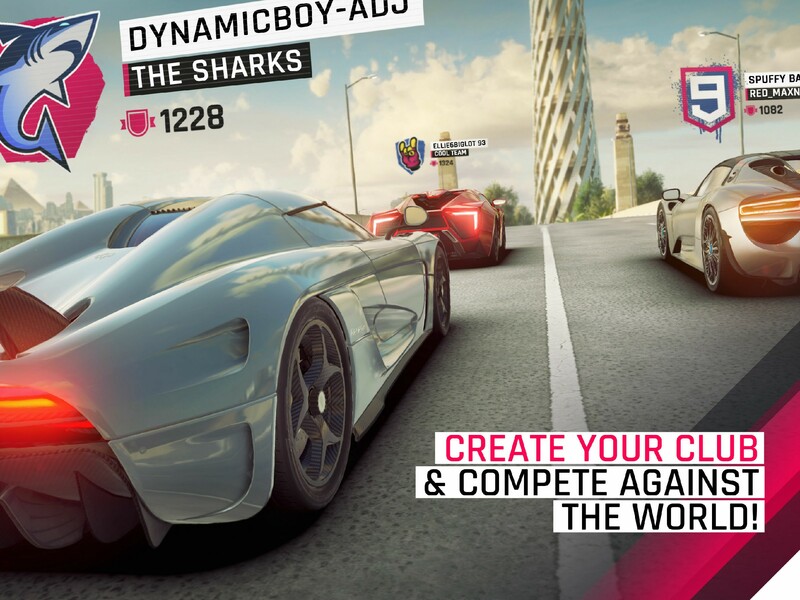 While other “Alternative series” with different league logic and rules will now be possible. This means that with each upcoming client update, we will be able to add branded/sponsored multiplayer series. 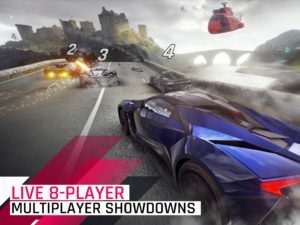 Asphalt 9: Legends’ most exclusive hyper car, the Terzo Millennio will finally be unlockable as part of a 25-Day special event. 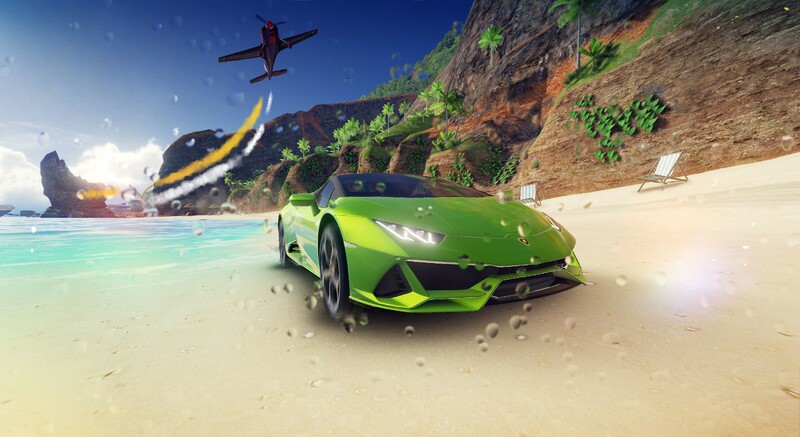 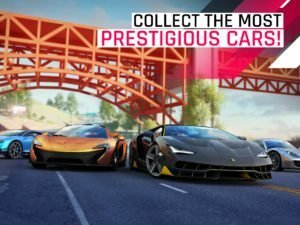 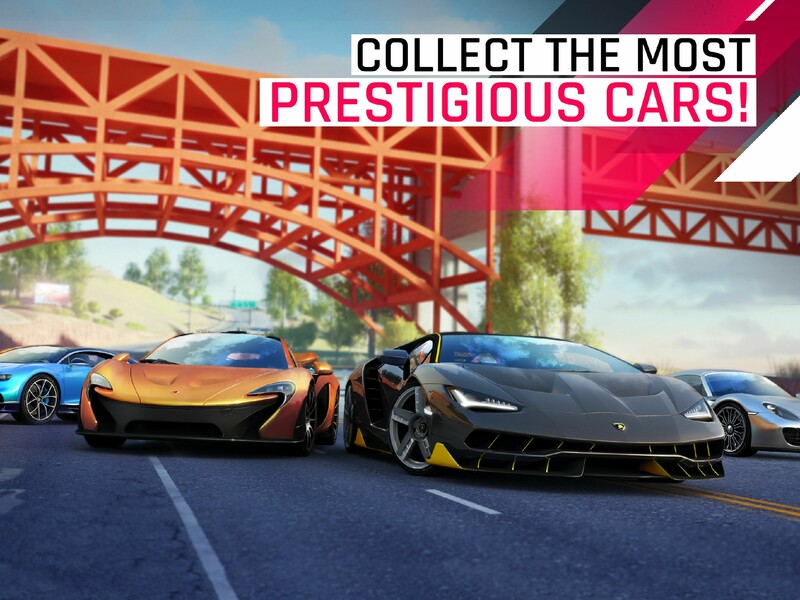 Throughout the special event, players will have to race with each and every of their Lamborghini’s to complete all the missions. 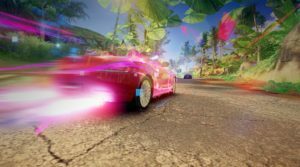 The special event will conclude a ranked event where players will have to compete to earn an exclusive decal for them and their club.